Rossi is winless since last year's Assen race and finished a disappointing seventh last time out at Misano, but remains third in the championship, albeit some 70 points down on runaway championship leader Marc Marquez. Asked whether it was frustrating that his title hopes were already as good as gone with six races left in the campaign, Rossi said: "Yeah, but you have to stay concentrated and give the maximum because in the championship I am miraculously third. "Sincerely I don't understand in which way I can be third. "Can be, I think, very difficult to stay in third, but we have a target, we have to try to stay, and we are not far from Dovi [Andrea Dovizioso], we have more points than [Jorge] Lorenzo, more points than Maverick [Vinales]. "Under the championship point of view, we have some important result to catch." 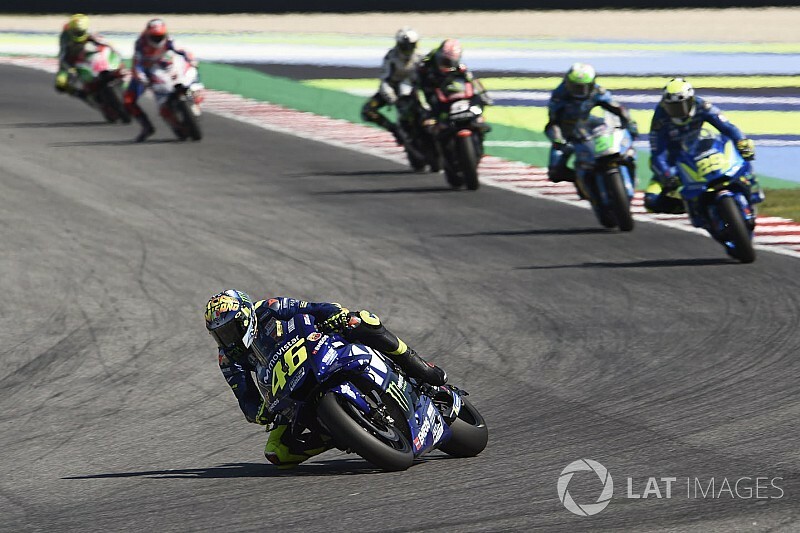 Misano has been a strong venue for Rossi and Yamaha in the past, which only added to his disappointment of finishing some 19 seconds behind race winner Dovizioso on Sunday. "It was a very big shame to not be competitive here in Misano in front of all the people in the crowd," he said. 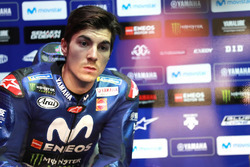 "Sincerely I expect to be a bit stronger because in FP4 [in race pace practice] I was not too bad. "I was worried for the race but quite optimistic because the condition of the race is like yesterday [Saturday]. "But already from half of the first lap I understand that it's not the same. 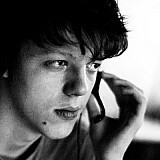 "Yesterday I do [1m]32.9[s], 33.0, 33.1, 33.2 after 16 laps of tyres. Today I was close to one second slower." Teammate Vinales, who finished three seconds up the road in fifth, was likewise confused as to why his strong practice pace didn't transfer to the race. 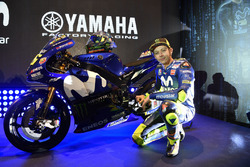 "After FP4 my feelings were really good. I ride quite easy in [1m]32[s] in FP4, but on the race was totally opposite feeling. "Very slippery track as usual, losing a lot on the braking area." 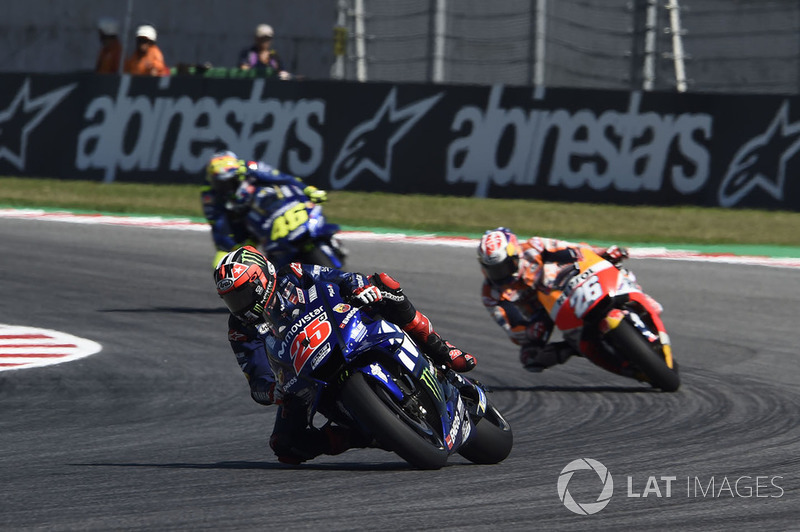 Asked whether he'd got to the bottom of his recurring lack of early-race pace, Vinales said: "I think when the grip level on the bike will be good, I will push from the first corner. Today I try it but already from the second corner I nearly make a highside. "I know where is the level of the grip. [Alex] Rins and Cal [Crutchlow] overtook me like I was stopped in the corner. And yesterday was the opposite. "So, honestly, I didn't understand why, but it's like this, in the races we cannot be as competitive as in FP4, or qualifying, or FP1, even FP1."